Adobe flash player is a essential software to browse multimedia content in all kind of operating systems like windows, MAC, linux, solaris, android, mobile OS and more. This article help you to install adobe flash player on fedora 19. Just follow the simple steps to get installed. Step 1 » Install adobe repository RPM . 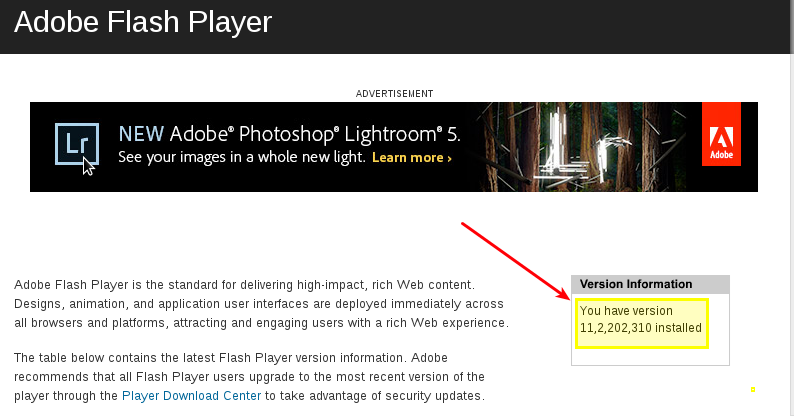 You have successfully installed flash player . You can see the version of the flash player installed. check the below image.